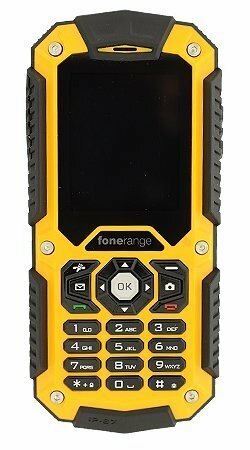 The FoneRange Rugged 128 Tough Mobile Phone is built to withstand harsh conditions. 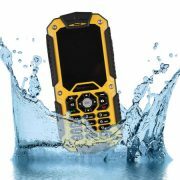 It offers a water and dust resistant design. 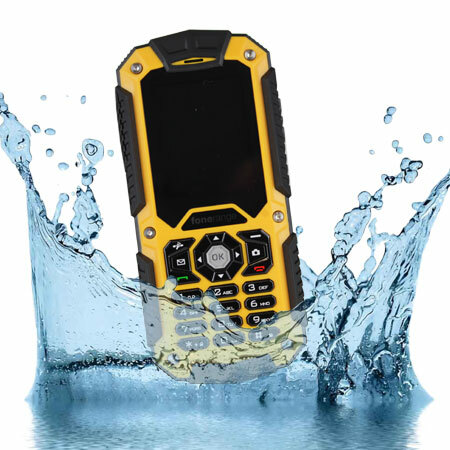 This handset is shock proof up to 2 metres and fully waterproof to a depth of 1 metre and is incredibly durable against impact damage. 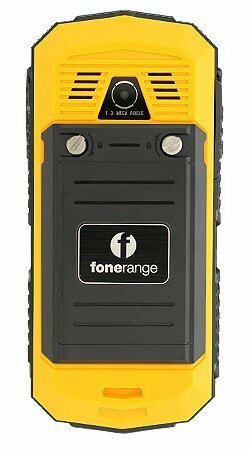 This handset also offers a long battery life, dual SIM feature, built in LED torch light in addition to a 1.3MP camera and FM radio receiver. 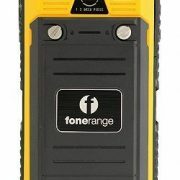 Compatible with 2G/GSM network and 3G SIM card – please note that some networks and 3G specific services may be unavailable. 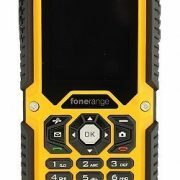 Built to withstand harsh conditions, the Fonerange Rugged 128 phone is dust, shock and waterproof. 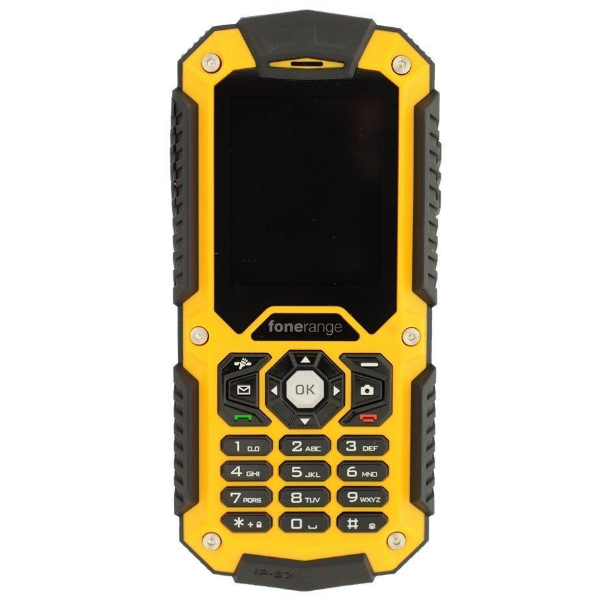 With an IP67 rating, the phone has an impressively long battery life, meaning you can count on the Rugged 128 no matter where you may be, and for how long. Its built-in LED torch enables you to find your way even in the dark. 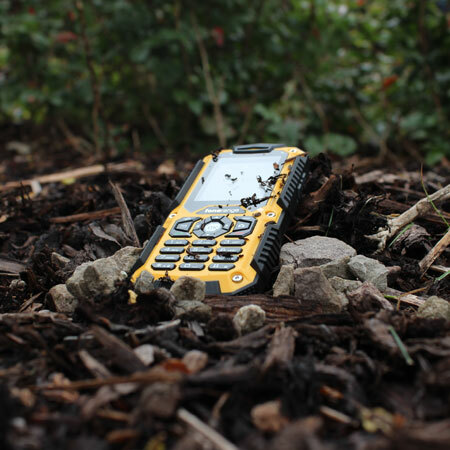 The Rugged 128 is shock proof and incredibly durable against impact damage, and can survive harsh, outdoor working environments where bumps and bangs are a regular occurrence.